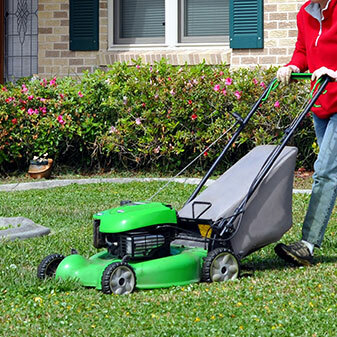 Keep your garden in the best shape possible thanks to our methodical and prompt mowing services. Able to keep lawns of all sizes neat and tidy the team at Rolan Enterprises use efficient and effective manual lawn mowers, edgers, whipper snippers, and other equipment to improve the appearance and condition of your lawn. Our team will also dispose of all cuttings and trimmings for a complete mowing service.